Do you love ice skating, or have you always wanted to learn how? 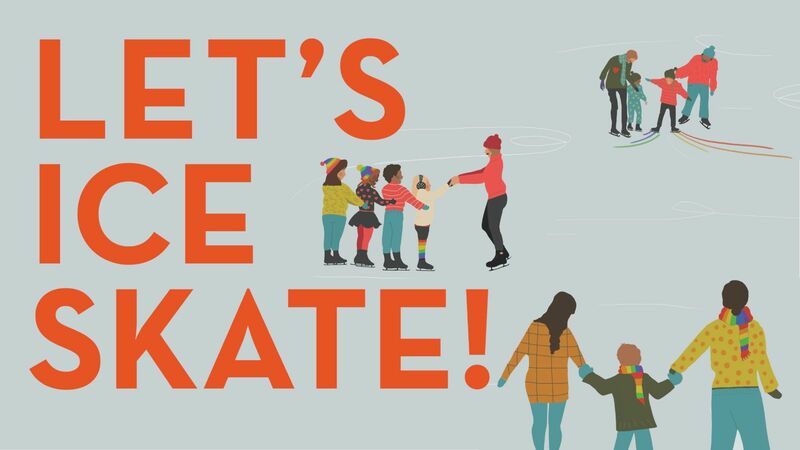 This skating party is for novices and experts alike. Join OFC and other LGBTQ+ families at San Francisco's favorite year-round facility at Yerba Buena. There will be a special tot area for our littest skaters. Space is limited so RSVP now!